“The Phoenix Tapes ’97” is a found footage sci-fi/horror film with an anonymous writer, director, and cast. The film follows four friends on a weekend getaway who find themselves at the epicenter of what is now known as the “Phoenix Lights” incident. The Phoenix Lights incident is an actual mass UFO sighting that took place in the Phoenix, Arizona region on March 13, 1997. 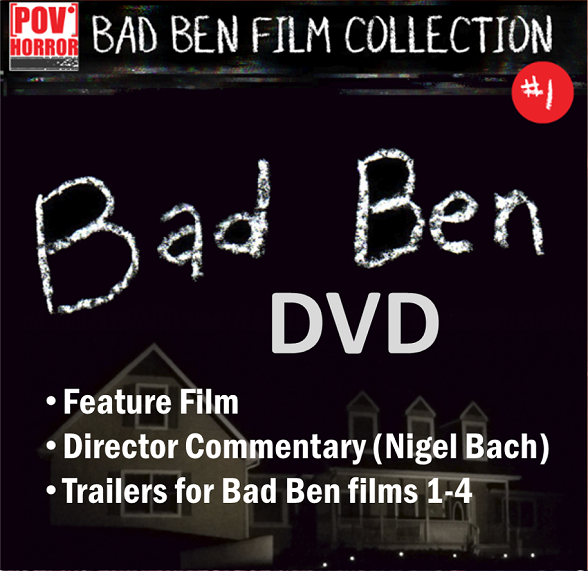 The film’s complete lack of named credits is most assuredly part of the production’s marketing strategy to further the film’s illusion as actual found footage. The Phoenix Tapes ’97 goes so far as to forgo any opening title card or end credits, further bolstering the film’s claimed basis in reality. This film is the third found footage feature created about the Phoenix Lights incident in as many years. In 2015, the found footage genre was graced with the sci-fi horror film, Phoenix Incident (2015). In 2016, The Phoenix Tapes’ 97 (2016) was released. In 2017 a third found footage treatment of the event is due out called Phoenix Forgotten (2017). 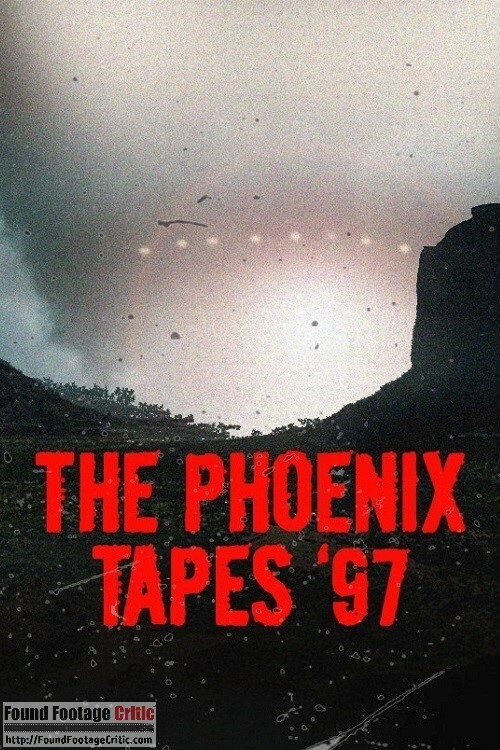 The Phoenix Tapes ’97 opens with an interview of a man who asserts that his son was killed by the government after smuggling classified video tapes filmed by four men who disappeared during the Phoenix Lights incident. The grieving father goes on to explain that he accidentally discovered the classified video tapes sealed in the drywall of his deceased son’s room. The remainder of The Phoenix Tapes ’97 presents the footage from the recovered video tapes. 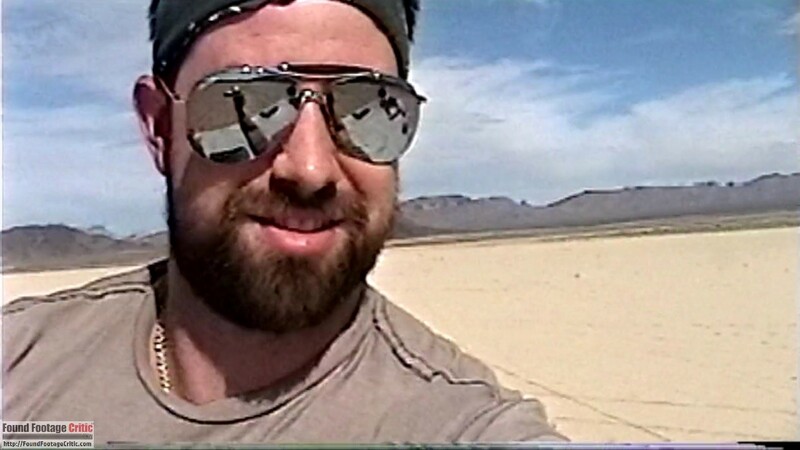 The found footage portion of the film opens with four friends driving their RV out to the desert in search of a remote lake for their fishing expedition. While searching for the lake, the group meander off the main highway, continuing down secluded roads that aren’t clearly marked on their paper maps. Somewhere along the way, they lose their bearings and all cell phone service. After several nights of searching and sleeping in their RV, the group finally finds their long sought-after lake. Following their first day of fishing, the four friends hear strange noises in the sky and see what looks like a large meteor shower off in the distance—they also have a feeling that someone or something is watching them. 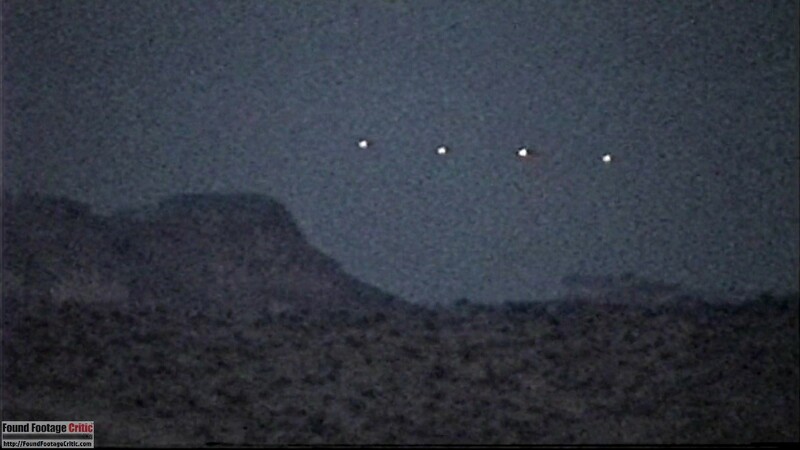 Following the Phoenix Lights incident, the four men were never heard from again and only their abandoned RV was recovered. What really happened to these four friends when they set out on their fishing expedition? The footage reveals the horrific truth. 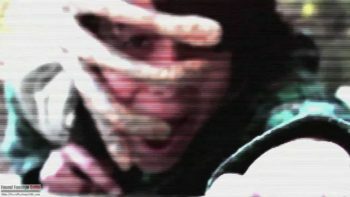 The found footage scenes in The Phoenix Tapes ’97 are filmed with a 1990s era analog handheld video camera, while the interview scenes are filmed using a higher quality digital video camera. The found footage used in the film looks appropriately aged and can easily pass for analog video shot in the 1990s. The image resolution is commensurate with the video cameras of that time, the color is washed-out, and the footage contains tracking lines and other expected artifacts. The video camera used to film The Phoenix Tapes ’97 is visible during an early scene where one a character films himself in a mirror. Based on the brief shot of the legacy video camera, that model was considered a state of the art consumer camera in 1997 and has early night vision technology. Video cameras of the era filmed in 4:3 aspect ratio, but were able to capture footage in 16:9 using stretching/zooming, but using this feature came at the expense of a degraded image quality. To the credit of the director (whoever he/she may be), all of the audio is captured using the video camera’s onboard microphones and the film does not contain non-diegetic sounds such as background music or sound design. The Phoenix Tapes ’97 employs CGI for the “Phoenix Lights,” effects which blend seamlessly in the film. Without delving into spoilers, the film also includes practical effects which appear for fleeting moments—quite often, what’s left to the imagination is much scarier and threatening than revealing everything on-screen. The Phoenix Tapes ’97 does a good job including cinematographic techniques indicative of amateur filmmakers. The footage includes plenty of scenes where the camera is askew or pointing at the ground, or simply recording subject matter not germane to the story. While the inclusion of inconsequential footage lends more authenticity to the film, it comes at the expense of pacing. Despite these challenges, the found footage cinematography is well done. The Phoenix Tapes ’97 employs well-executed filming reasons throughout the feature. Initially, the characters film to capture memories of their road trip and fishing expedition. Later in the film, when the characters encounter whatever might be behind the Phoenix Lights, they continue to shoot everything (even more aggressively) to capture proof of what they are seeing. 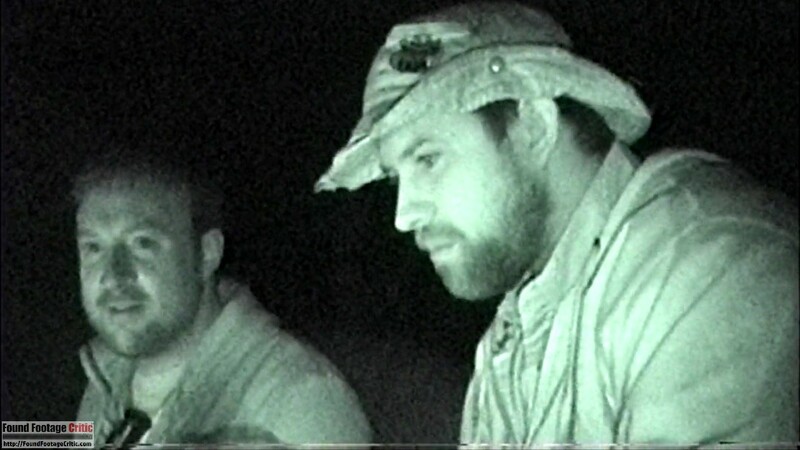 During several scenes at night, the group uses the video camera as a light source to see—using visible light and night vision. The characters rely heavily on night vision to see during the climactic ending of the film, which fully justifies their filming with a practical reason. 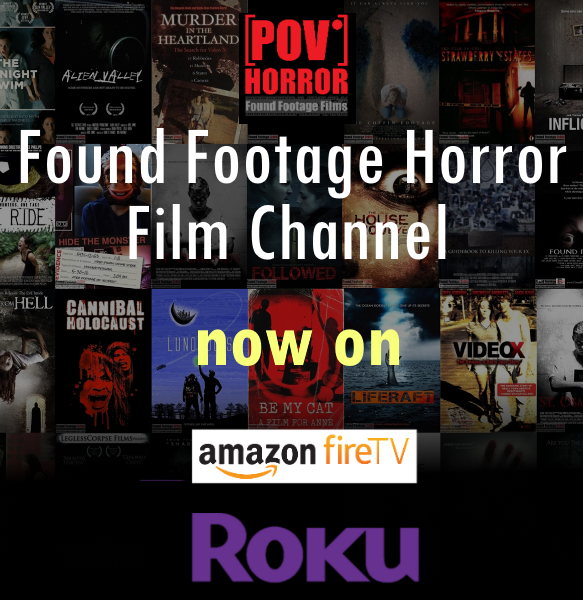 The found footage purity is a measure of how closely a film approximates actual found footage. The Phoenix Tapes ’97, for the most part, presents as a series of tapes that could have been recorded in 1997. Props go out to the director for filming using an actual video camera available at the time. The footage comes across as far more authentic than using a modern video camera with post production filtering to simulate analog tape. Critiquing the acting in The Phoenix Tapes ’97 presents a challenge as none of the actors are credited in the film—the film itself doesn’t even contain a credit sequence. Since the actors are not named and the character names are seldom mentioned during the film, our assessment of the acting discusses the cast as a whole. The acting of the ensemble cast comes across as realistic, right down to the dialog spoken by the characters and references to popular culture at the time. The four protagonists are close friends who head out on a fishing trip that goes terribly wrong, and their reactions to the events that unfold are plausible in the context of the fantastic circumstances they are faced with. 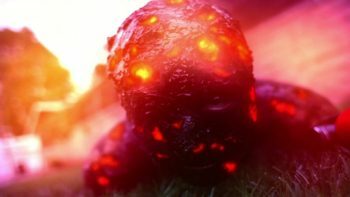 The Phoenix Lights incident has been a topic of great interest over the past several years. Considering the level of public interest, it should come as no surprise that The Phoenix Tapes ’97 is one of three found footage film in the past three years about the mass UFO sighting. Despite the sensationalized account of the actual events that took place in films like The Phoenix Tapes’ 97 (2016), Phoenix Incident (2015), and Phoenix Forgotten (2017), these movies continue to pique the interests of ufologists and science fiction fans alike. The Phoenix Tapes ’97’s treatment of the Phoenix Lights incident is assuredly a work of fiction, wrapped around a thin slice of factual events. While the story told is interesting and intriguing, the film nonetheless has pacing obstacles to overcome. We commend the director for including footage that a casual videographer shooting a weekend getaway would capture, but (as mentioned earlier), this realism comes at the expense of the pacing. Simply put, the first half of the film is a very slow burn, and later in the film, too much time lapses between noteworthy events. The film would be more entertaining to watch if these scenes were trimmed, but with a runtime of 67 minutes, The Phoenix Tapes ’97 doesn’t have much fat to trim without falling short of feature film length. Similar to the Roswell UFO incident in 1947, we may never definitively know what happened in Phoenix during March of 1997. One thing is for sure, films like The Phoenix Tapes ’97 will continue to spark our imagination. 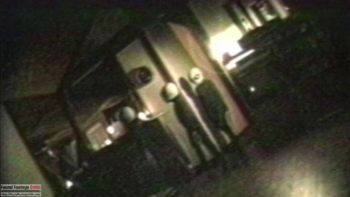 THE PHOENIX TAPES '97 is a found footage film with a unique and interesting twist on the truth behind the Phoenix Lights incident. Although the pacing is slow during the first half, the film offers an entertaining take on the mass UFO sighting of 1997.